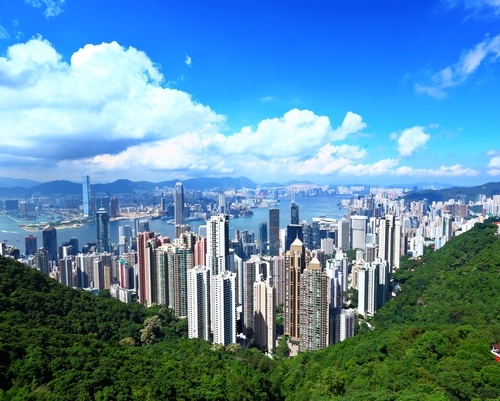 Known as Asia’s world city, Hong Kong offers visitors the opportunity to experience a vibrant cultural experience in a unique "fusion-environment" where "east-meets-west". Boasting the vitality of a modern city and the history of traditional society, Hong Kong is among one of the most popular tourist destinations in the world today. Situated on the south eastern seaboard of China, the populous city of Hong Kong covers an area in excess of 1,104 square kilometres and is made up of a number of islands, including Hong Kong Island, Kowloon and the New Territories, which consists of more than 260 outlying islands. Typically, spring, autumn and winter are the perfect times to visit this magnificent city, mostly because the weather is fairly calm. During the summer, you will normally encounter the occasional thunderstorm and temperatures will often exceed 31 degrees centigrade. There is simply so much to see and do in Hong Kong, from the bustling waterfront to visiting Hong Kong Disneyland and experiencing the brand new Grizzly Gulch and Mystic Point areas. It was quite a tough job choosing our personal top ten things to see and do in Hong Kong, so here are just ten of the exciting and possibly unique things you can experience within the city. 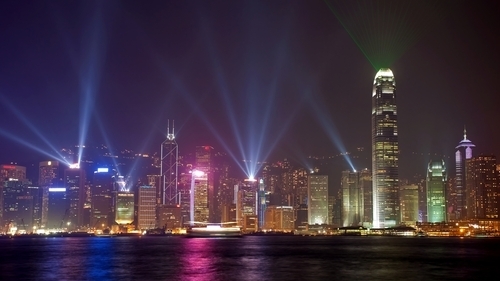 The city of Hong Kong is home to one of the world’s most famous skylines. 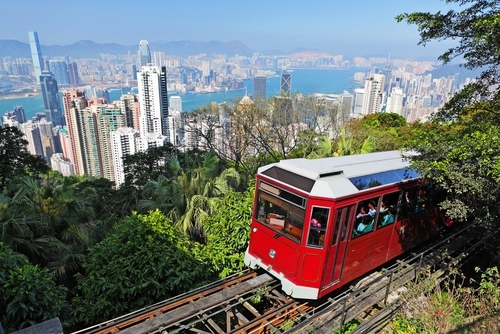 The Peak Tram takes guests 373 metres up the mountain to the summit Victoria Peak - the highest point on Hong Kong Island that offers viewers a stunning vantage over the city below. Po Lin is the large Buddhist monastery that is located on Lantau island and I home to the famous Giant Buddha, which is the world’s largest seated bronze statue at 34 metres in height. Literally translated as "to touch the heart", Dim Sum is one of the primary staples of a Hong Kong diet. The little parcels are steamed in bamboo baskets, come in more than 1,000 varieties and are usually eaten along with large quantities of tea. Already named as the "World’s largest permanent light and sound show" by Guinness World Records, the spectacular Symphony of Lights occurs every day of the year and includes more than forty skyscrapers on both sides of the majestic Victoria Harbour. A Symphony of Lights was created for free public enjoyment. The famous street markets clearly illustrate the culture of living within Hong Kong and provide a fascinating tourist spot to explore and to be immersed in the local atmosphere. Throughout this vibrant city, you’ll come across a number of affordable cafés and restaurants offering all the local culinary delights of the region in addition to providing an immerse cultural experience. 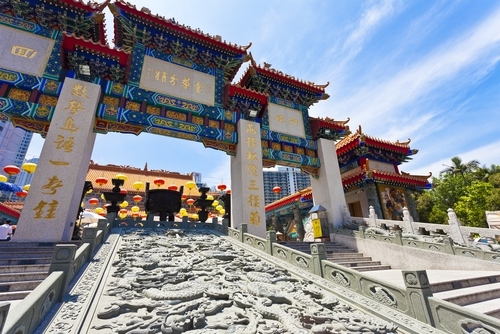 Wong Tai Sin is one of the most popular temples in the city and I one of the only locations where the three main religions of China (Buddhism, Taoism and Confucianism) are practiced. The Star Ferry is one of the cheapest and most enjoyable of ways to cross Victoria harbour. Operating since 1888, the ferries depart at regular interviews and are particularly popular in the evenings due to the Symphony of Lights show. Along with the Star Ferry, the tram I one of Hong Kong’s most loved institutions. Narrow double-decker trams wind their way along 16 kilometres worth of track on the northern coast of Hong Kong Island and provide a unique method to travel around the great city. 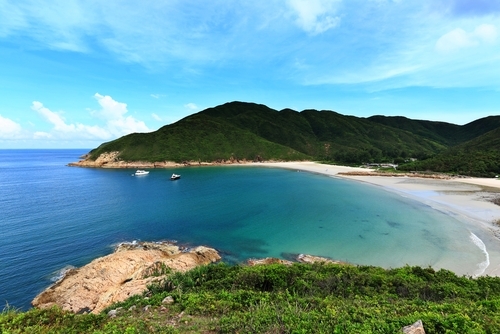 The 260 plus Outlying Islands of Hong Kong are one of the city’s best kept secrets. Each island offers discerning traveller unique cultural and natural landscapes to explore, all of which are within an hour of the city’s teeming downtown.